It’s time to talk about Christmas. Sorry, we know it’s still a little early but we’ve heard about something awesome and Christmas-related that we just needed to share with you. As you know, here at Independent Birmingham we are all about supporting local businesses and creatives and promoting the amazing talent we have here in our city. 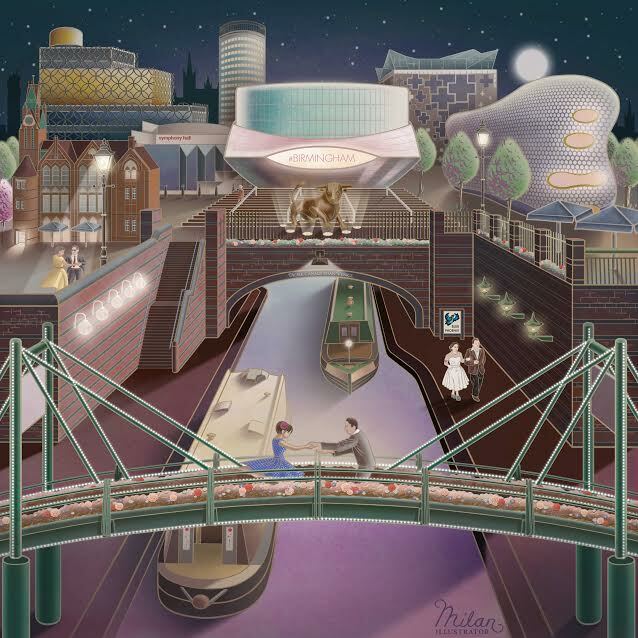 So let us take a brief moment to share with you some amazing greetings cards created by Milan Topalovic (who just so happens to also be the designer of the rather beautiful, current Independent Birmingham Membership Card – a print of this design is available to purchase here – FYI). 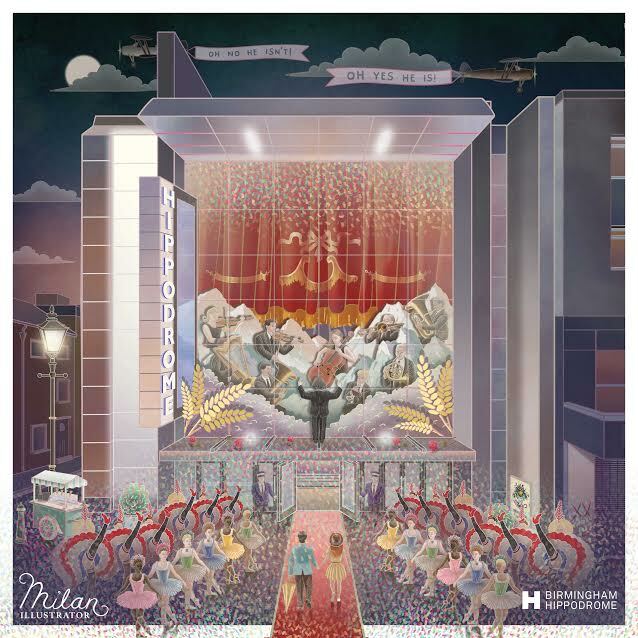 These beautiful greeting card designs will be perfect for proud Brummies to send to all their nearest and dearest loved ones over the festive season. 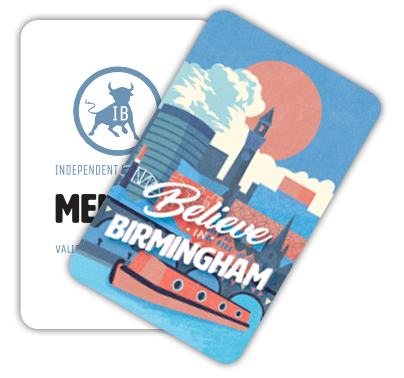 In total there are six wonderful designs, featuring some of the excellent independents on our IBcard, as well as icons of the city. 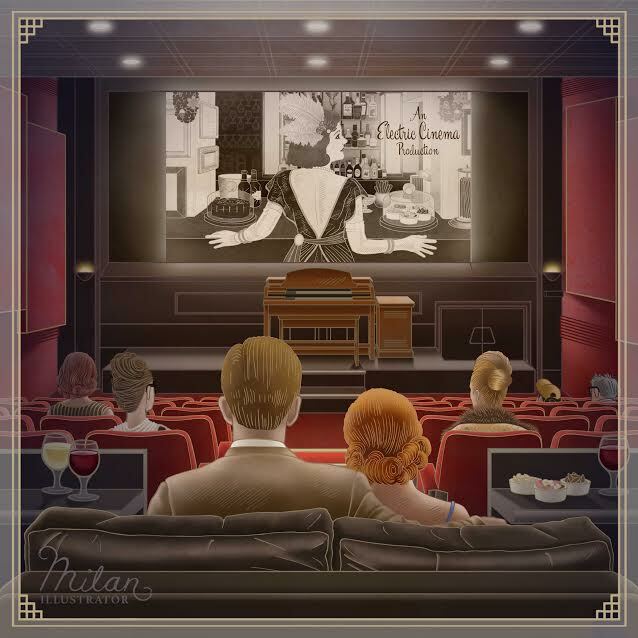 Three greeting cards feature The Electric cinema, while others feature Birmingham Hippodrome, MAC Birmingham and, of course, our very famous canals. How delightful. 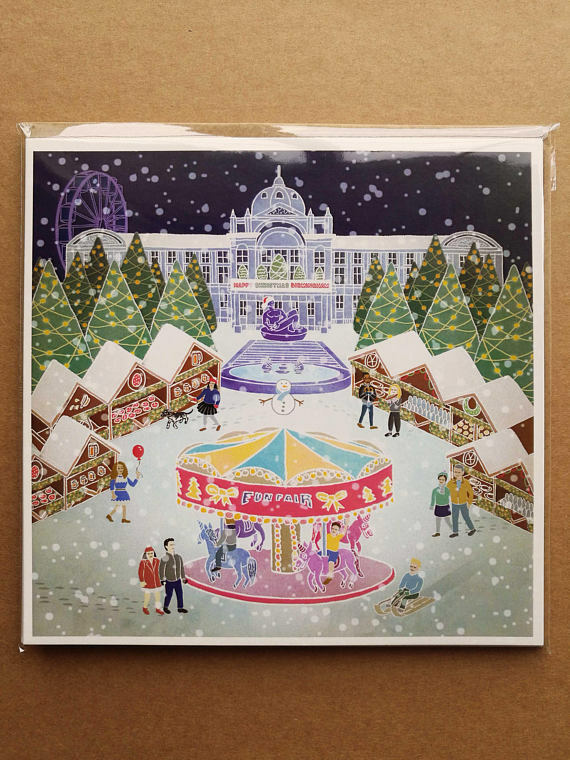 Some of the designs lend themselves solely to being Christmas cards, whilst others could be sent all year round. 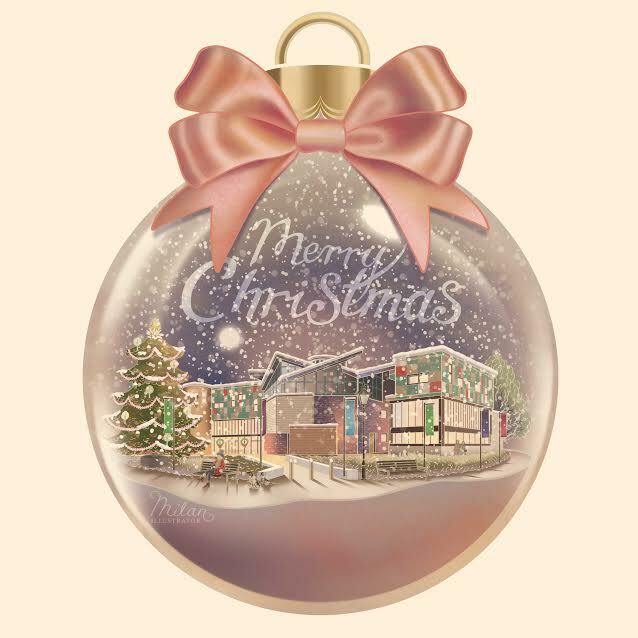 So as well as sending them to all your friends and family to bring their homes a little slice of Brum-themed festive cheer, why not buy them as a Christmas present for that special Brummie in your life. They could even double up as post-Christmas thank you cards. Nicely done you, nicely done. If you would like to buy any of the greetings card designs, they are all available to buy here. Select greeting cards are also stocked in the location they feature (i.e. 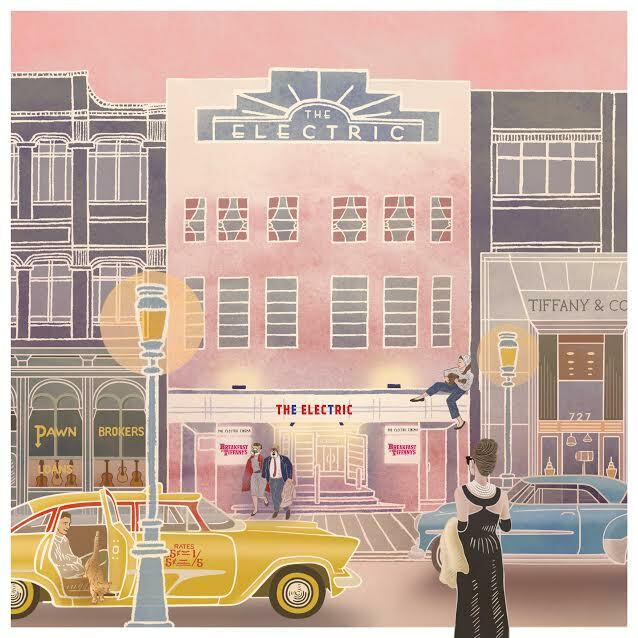 the Hippodrome design will be available to buy in their gift shop, those featuring The Electric in The Electric etc. ).